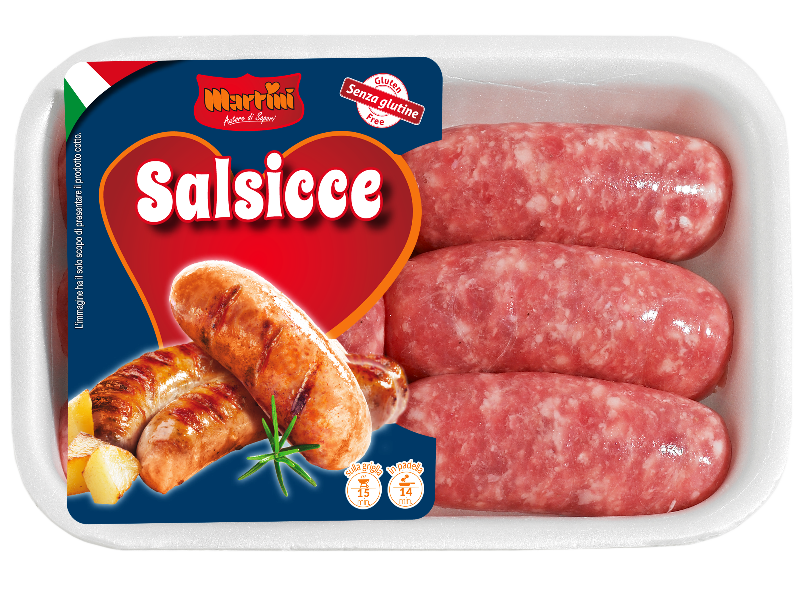 Coarse-grained mixture of seasoned pork meat in bite size. 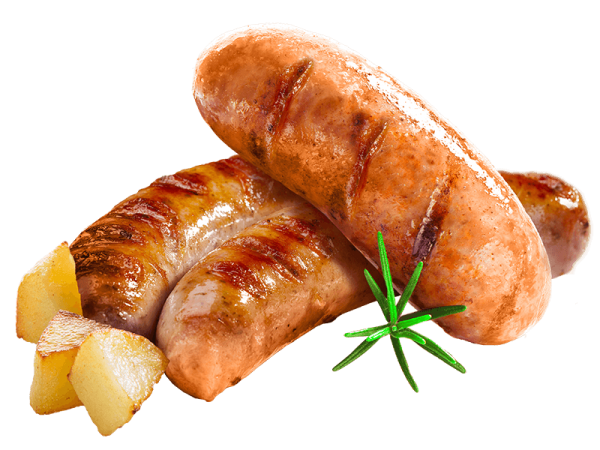 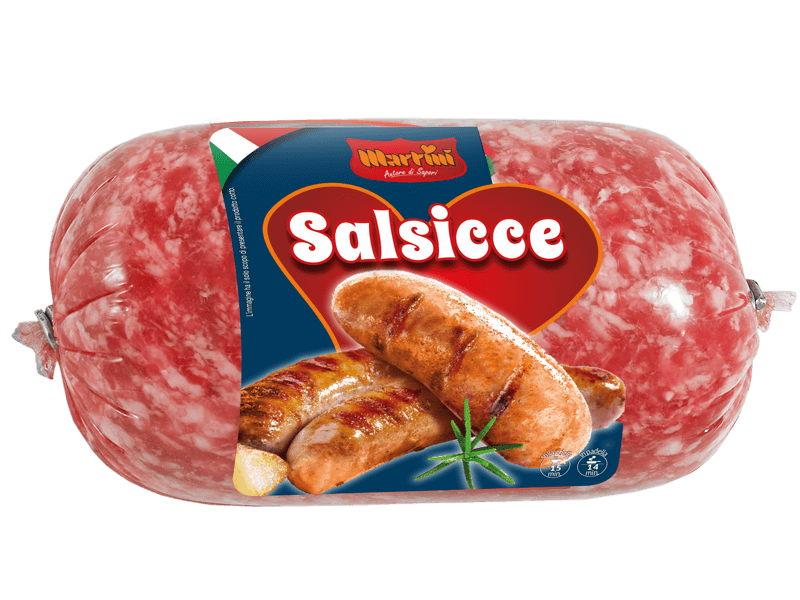 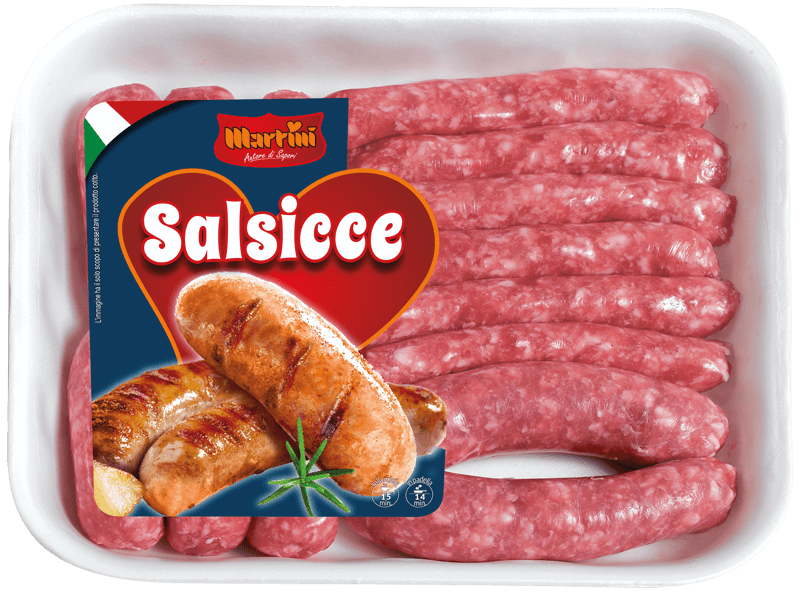 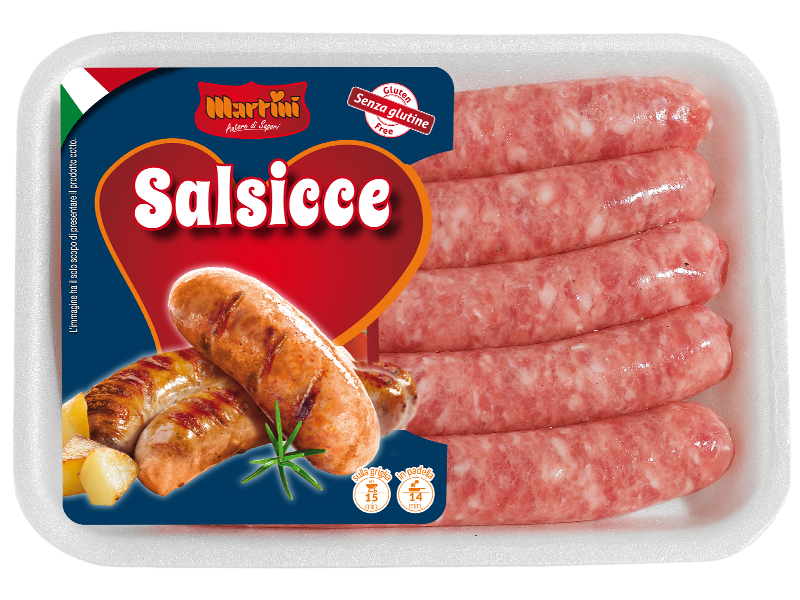 A mixture of fresh pork sausages made up of Salamella, Verzino and Luganega-type sausages. 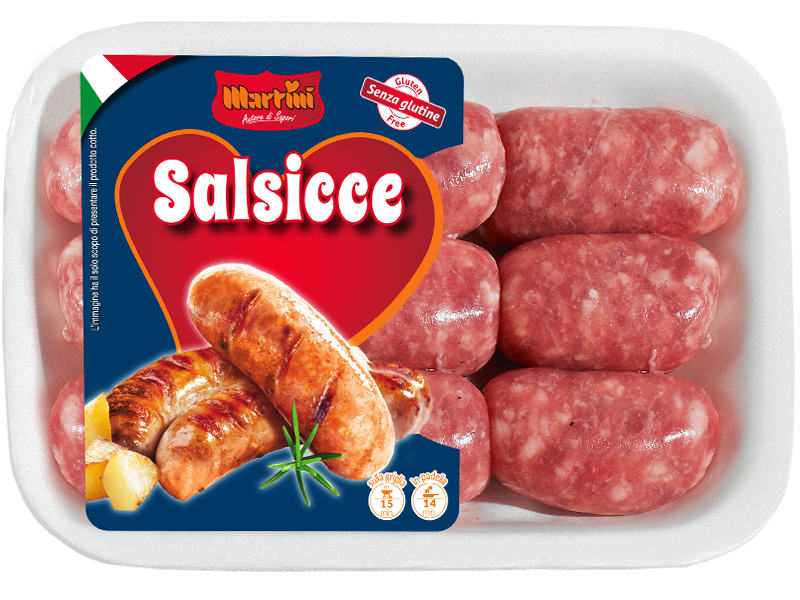 A mixture of lightly flavoured, chicken and pork meat. 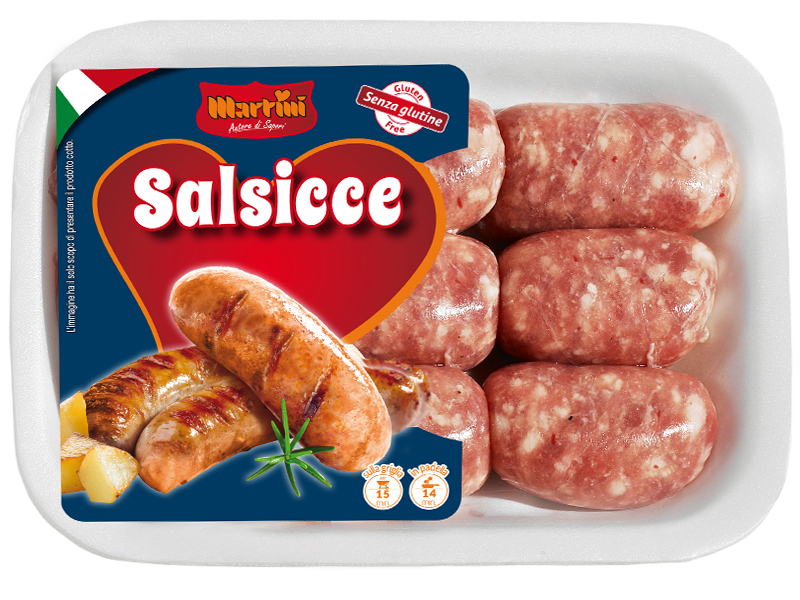 A mixture of lightly flavoured pork meats, in a thinner size to simplify cooking. 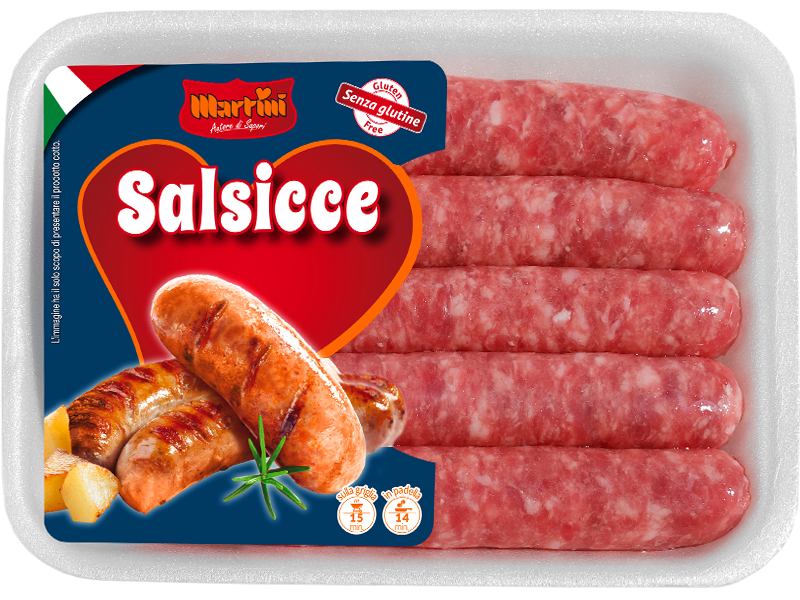 Balanced mixture of flavoured and spicy meat, packed into natural casings.